It’s already difficult to hide our excitement when we see the smile of a new Datsun owner leaving the dealership. But when the 300,000th Datsun drove away from the garage we had to turn it into a celebration. To thank you all for making this day extra special, we’d like to invite everyone to do something you love: go on a road trip in your Datsun with your friends. 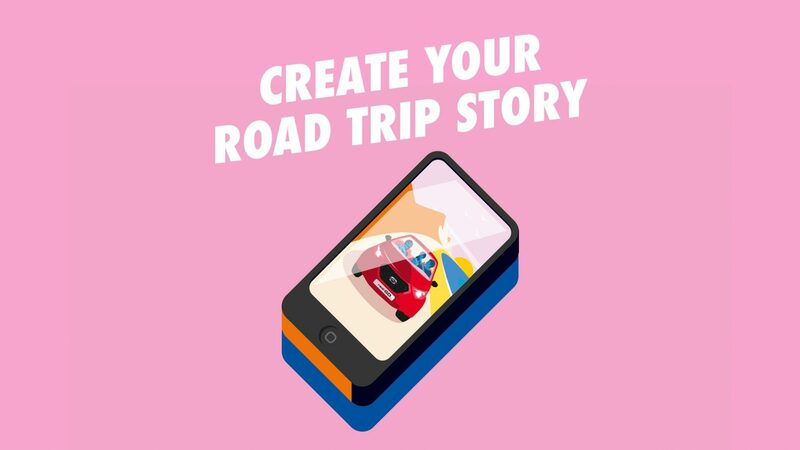 Join thousands of other Datsun lovers in this unique feast and create unforgettable road trip stories with your loved ones. Ready to start your engine? Win a once-in-a-lifetime trip to Australia with your friends or an unforgettable stay in stunning Bali. 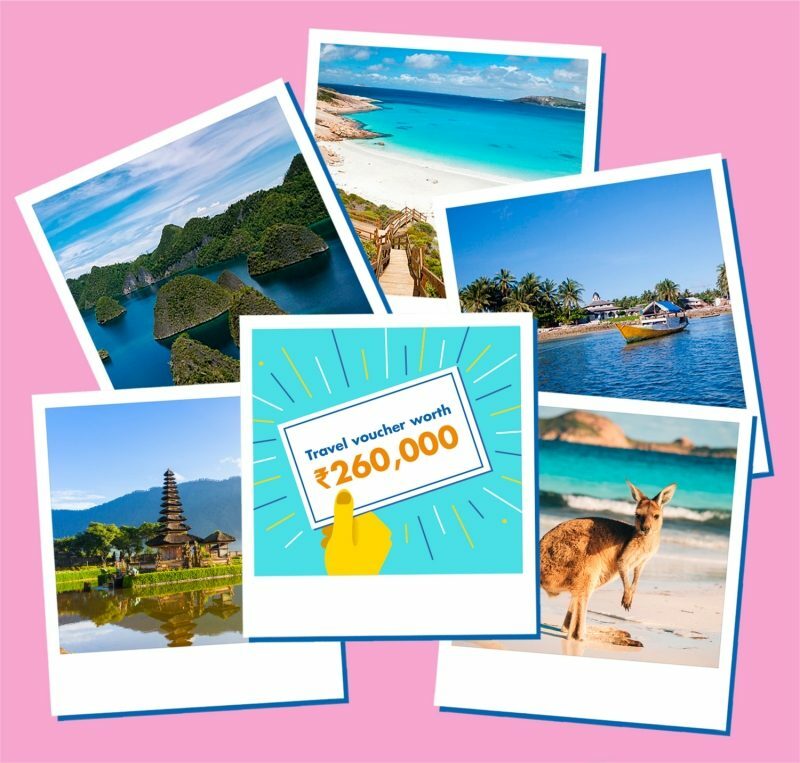 Win a ₹260,000 travel voucher with your road trip friends or one of the four other vouchers worth ₹100,000.